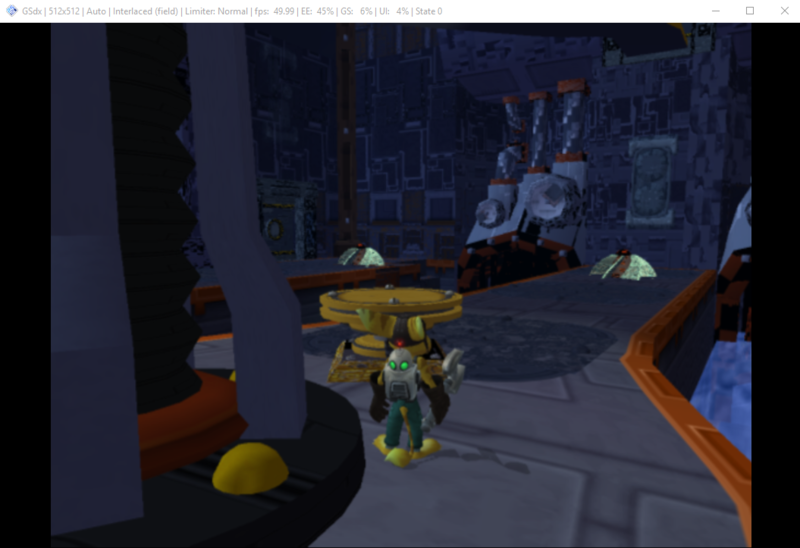 I'm pretty new to pcsx2 and i wanted to play some ratchet and clank 1. 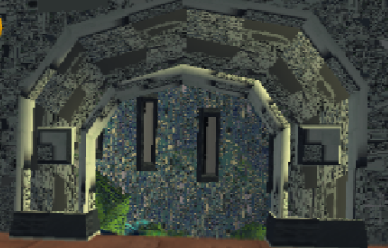 But i keep haivng stranges frame drops and texture glitches, can anyone help me solve it? During framedrops what are ee and gs values? What kind of glitches do you observe? Please screenshot gsdx plugin settings. 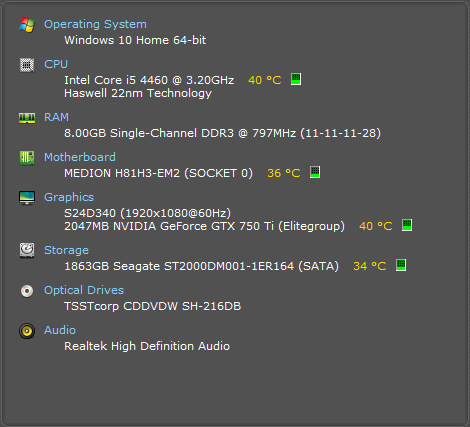 (08-08-2015, 01:28 AM)Nobbs66 Wrote: what are your PC specs? (08-08-2015, 01:35 AM)willkuer Wrote: During framedrops what are ee and gs values? Set 3 extra rendering threads and hit switch to software mode. (08-08-2015, 02:35 AM)Nobbs66 Wrote: Set 3 extra rendering threads and hit switch to software mode.